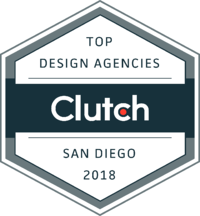 Because of our hard work, we have been named as a Top Web Design Company in San Diego by Clutch, a ratings and reviews firm based in Washington D.C., in their annual report of the top agencies in San Diego. 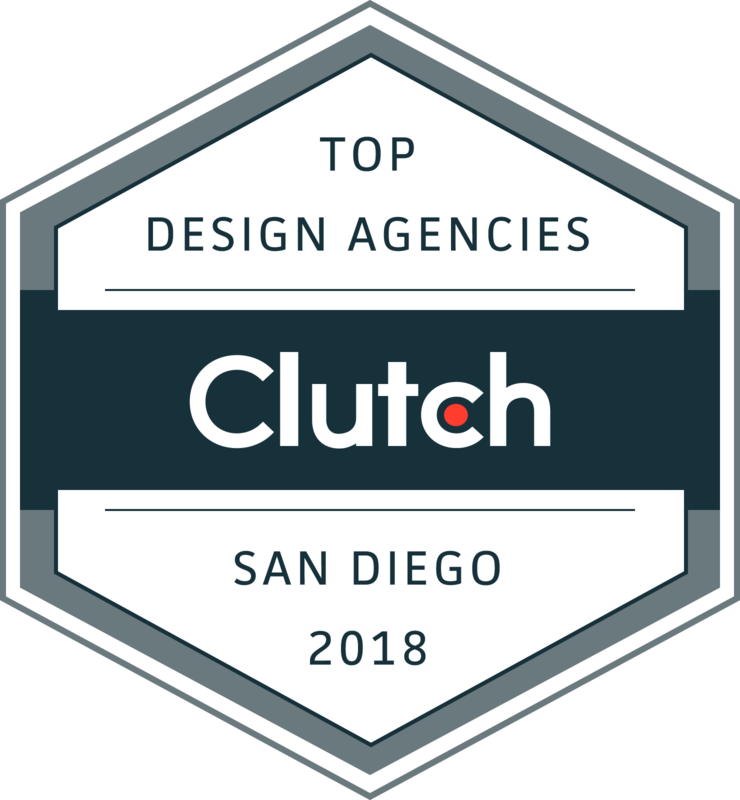 According to their research, we were also highlighted as a Top Digital Design Company, Top Print Design Company, and a Top WordPress Development Company in San Diego. 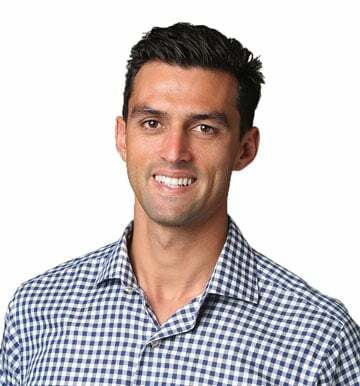 Clutch conducts verified reviews of thousands of companies around the world by interviewing clients and by using an unbiased scoring system that evaluates factors such as market presence and industry recognition. 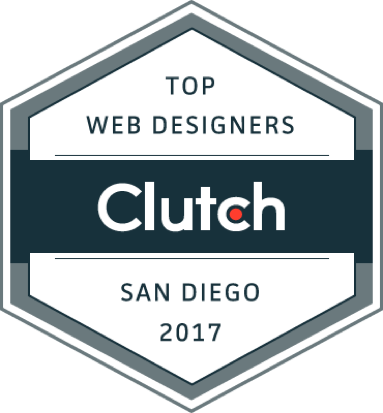 On top of just what our clients say, we were also named as a Top 20 Web Developer in San Diego by Clutch’s sister website, The Manifest. 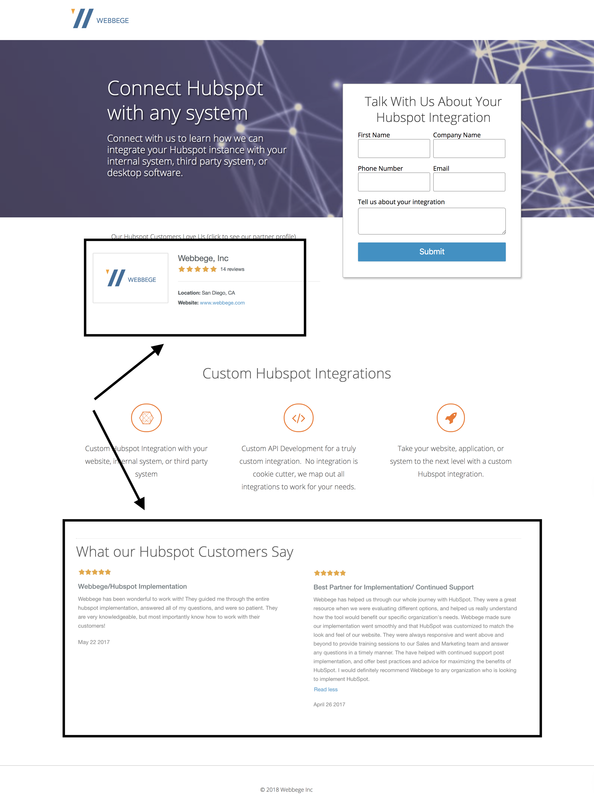 This goes to show how we are a growing company with an attitude driven for success and we plan to keep it that way in the coming years.